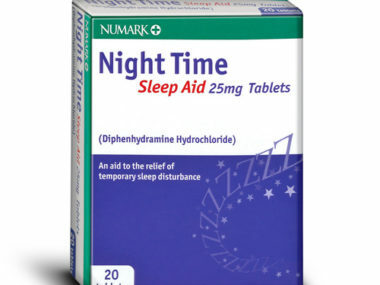 Numark Sleep Tablets contain a commonly used antihistamine called diphenhydramine hydrochloride. 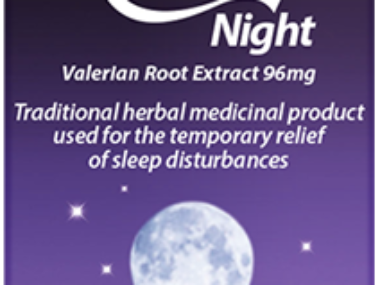 It works by blocking the normal actions of histamine, the chemical that stimulates arousal-promoting areas of the brain. 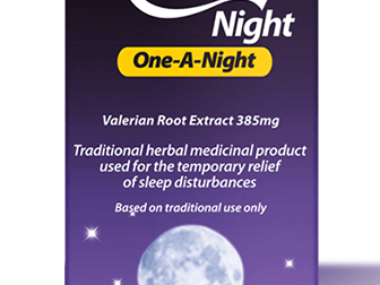 This helps reduce alertness and promote that first drowsy stage of sleep, helping you to then drift off into a restful, deeper sleep. 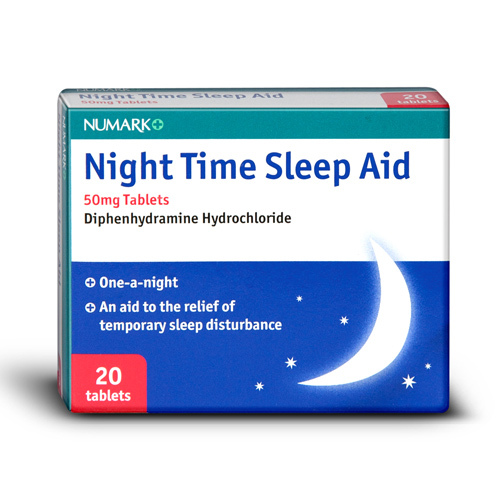 In sleep problems of this type, Numark Sleeping Tablets have been shown to help sufferers to fall asleep faster, have a longer and deeper sleep, and to wake up feeling rested in the morning. 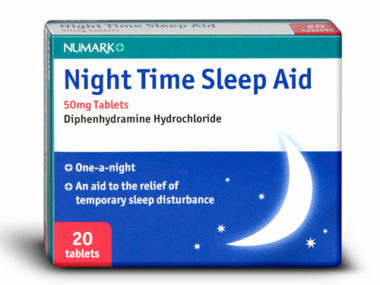 Do not take Numark Sleeping Tablets for more than 2 weeks without consulting your doctor. We just need you to answer some questions to make sure you are receiving the correct medication and dose for your needs. This product requires an active account to purchase. Please sign up or log in to continue. We have multilingual staff to halp you with your enquiries. Please get in touch if you need any help.